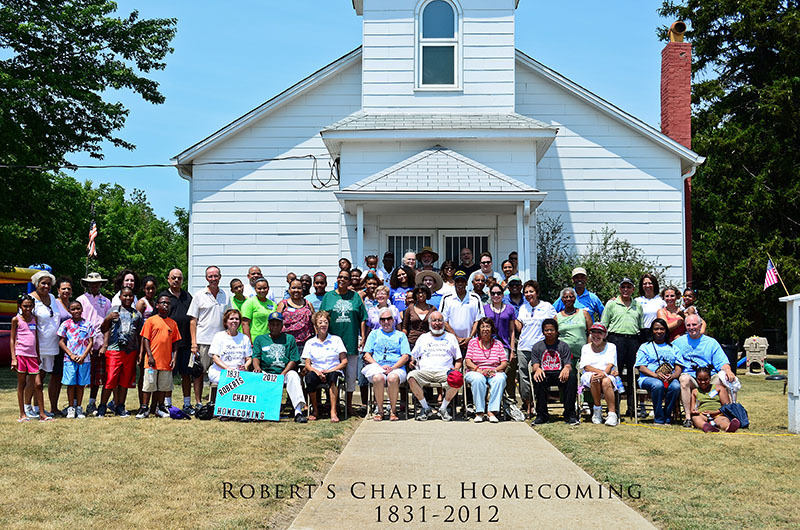 This is a group picture from a Robert Settlement annual reunion. Arthur Carter, former Tuskegee airman, was the guest speaker. This image was provided by Milton Baltimore on 27 July 2012. At this time, Mr. Baltimore was a member of the Indiana African American Genealogy Group.